Visit this restaurant to have a meal if you feel hungry after gazing at Foundry United Methodist Church. Komi is a great choice if you are in the mood for Greek and Mediterranean cuisines. This place provides tasty scallops, foie gras and ravioli. On the menu, you can choose good gelato, brioches and gâteau. A lot of visitors order delicious wine, beer or champagne. Many reviewers find that you can try great coffee, rose tea or white tea at this spot. This restaurant is well known for its great service and friendly staff, that is always ready to help you. Prices are found attractive here. 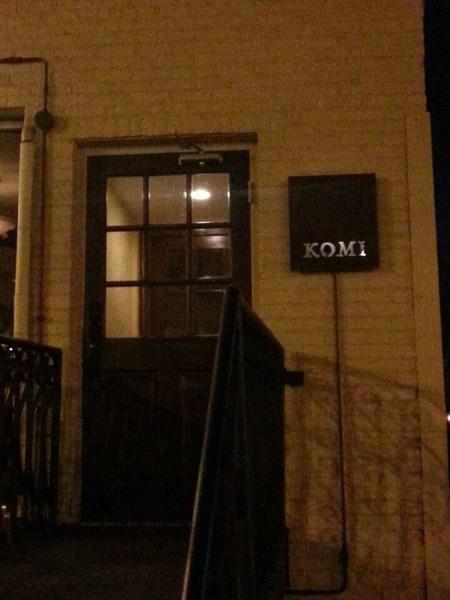 At Komi, people can enjoy the calm atmosphere and divine decor. 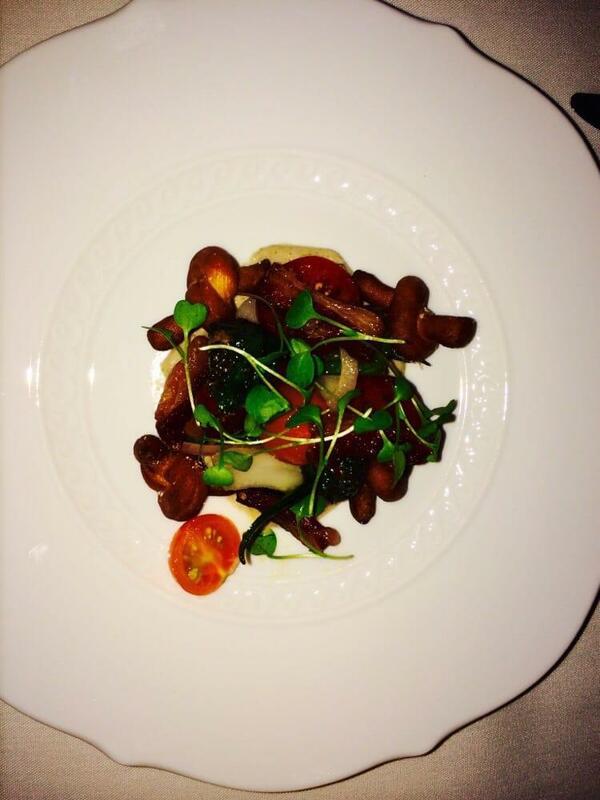 It's a Michelin one-star restaurant, this award is usually given for serving great dishes. Celebrated our engagement here with my brother and his fiance, and greatly enjoyed the meal and service. Outstanding experience. 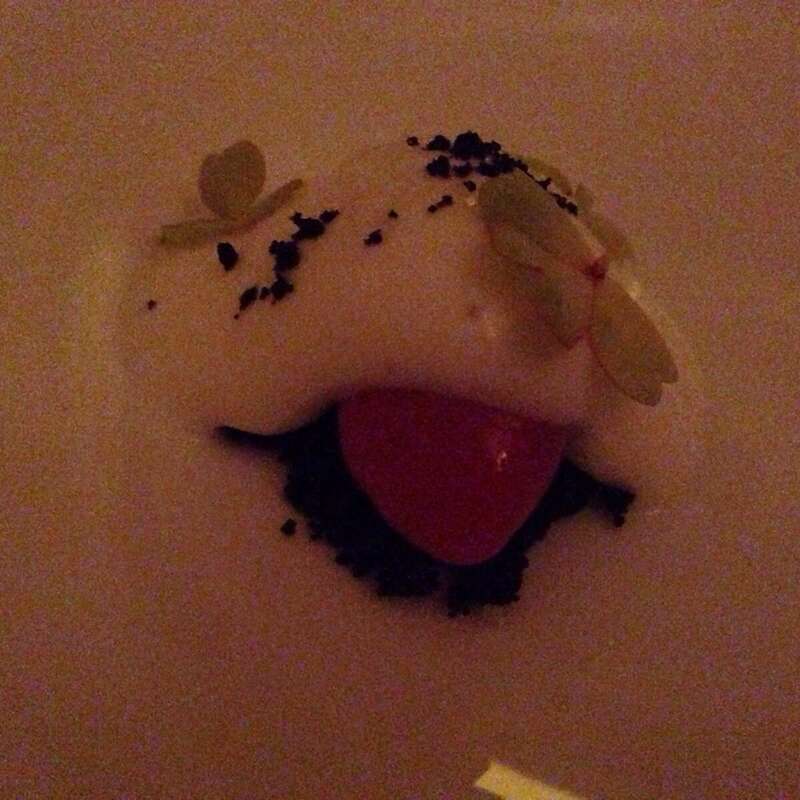 A truly amazing experience- Komi absolutely deserves its Michelin star. Each dish was unique and absolutely delicious.The wine pairing was phenomenal (even had a beer pairing at one point which worked perfectly). Some upscale restaurants leave you wanting, whether it's the amount of food or flavors- Komi provided both (I left the restaurant stuffed and content!) Additionally, the staff was welcoming and the atmosphere basic yet romantic. Will definitely be back again! Absolutely delicious. Expect approximately 12 courses most of which will be small. 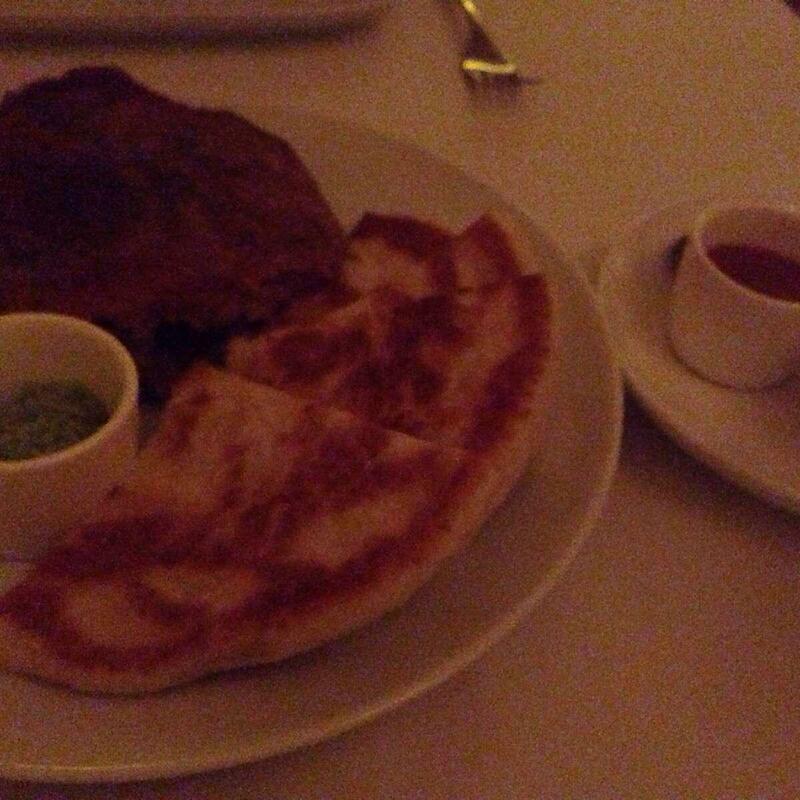 The main courses were pretty large though so you should leave feeling satisfied with the amount of food. I usually have the opposite issue where I get full too easily. At Komi, dinner is spaced out over a few hours so it was enough time to eat everything without getting over full. The food itself definitely stood out. The combination of house brewed birch beer and oven roasted cheese stuffed date was a delicious stand out. The small bites had nicely balanced strong flavors while the mains were well executed more gentle flavors in greater quantity. 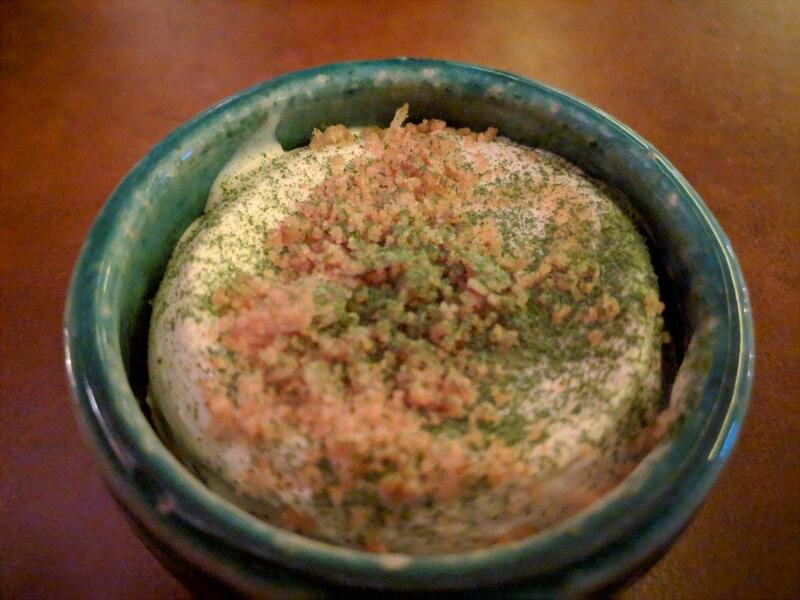 Komi maintains a comfortable and upscale atmosphere without feeling oppressivly fancy. Our waiter swapped local restaurant suggestions with us so that was really nice.